Here at devga.me our mission is to make game development accessible to everyone. 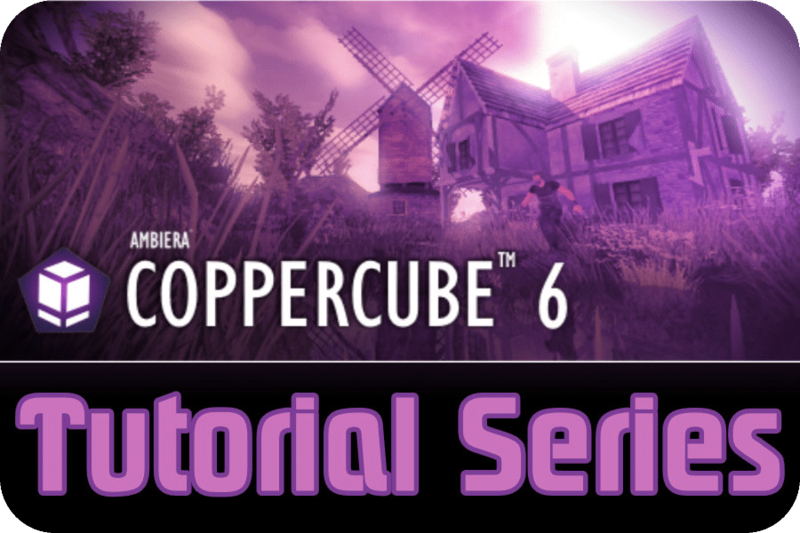 We spend our time exploring the latest game development engines and tools and then sharing our reviews, developing text and video tutorials so that you can see the tools in action. If you are new to game development or this site, then we highly recommend visiting our Getting Started Guide. We are always open to feedback and your ideas on things you’d like to see here on devga.me. 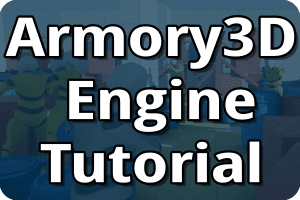 This tutorial series will teach you all aspects of working with the newly-free, open source Blender powered game engine, Armory. 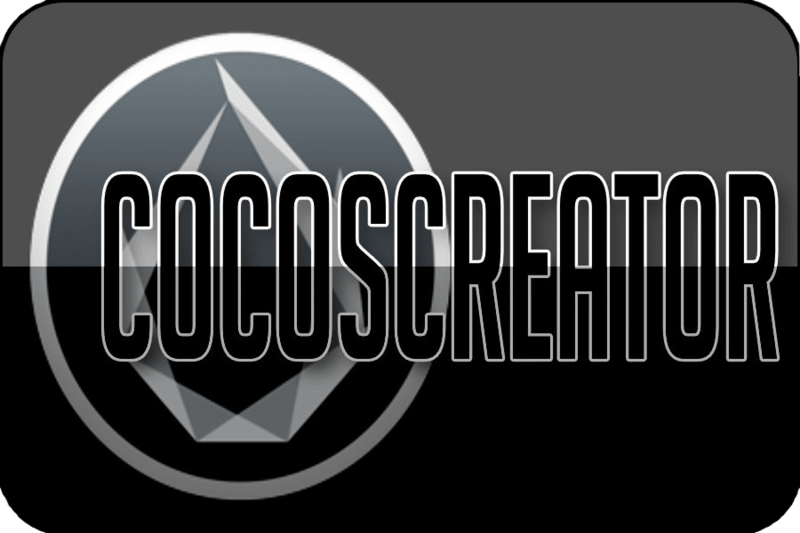 In this series, we are going to be covering everything you need to know to get started with the Cocos Creator game engine. 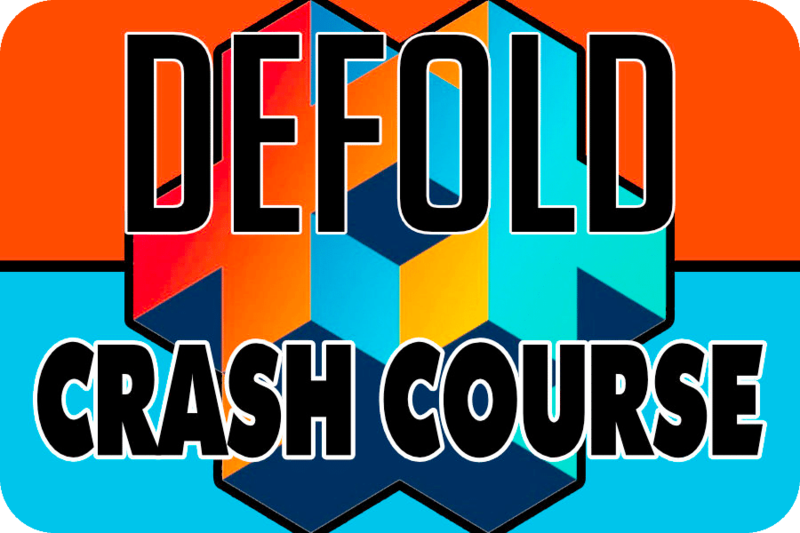 This tutorial series showcases how to use the Defold 2D game engine, made available for free by King. The editor is available for Mac, Windows, and Linux and is capable of targeting those platforms as well as Android, HTML5 and iOS. 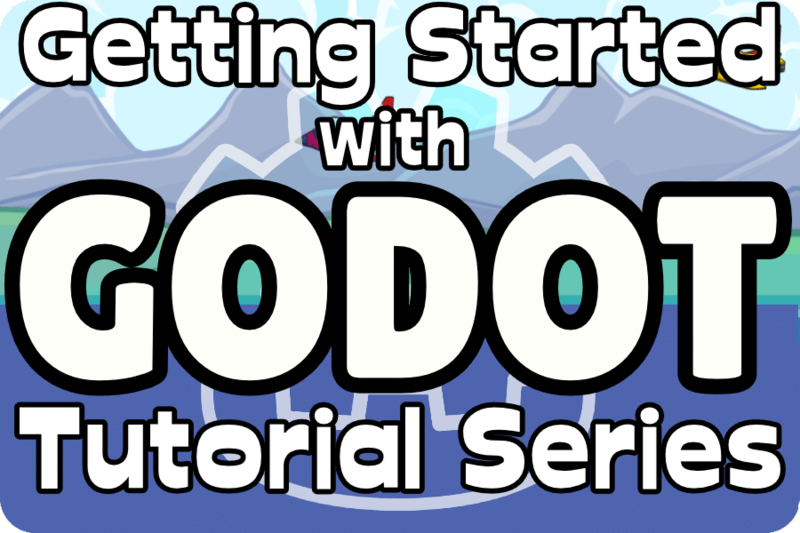 This tutorial series takes you step by step through the entire process of creating a complete 2D game using the Godot 3.1 game engine. 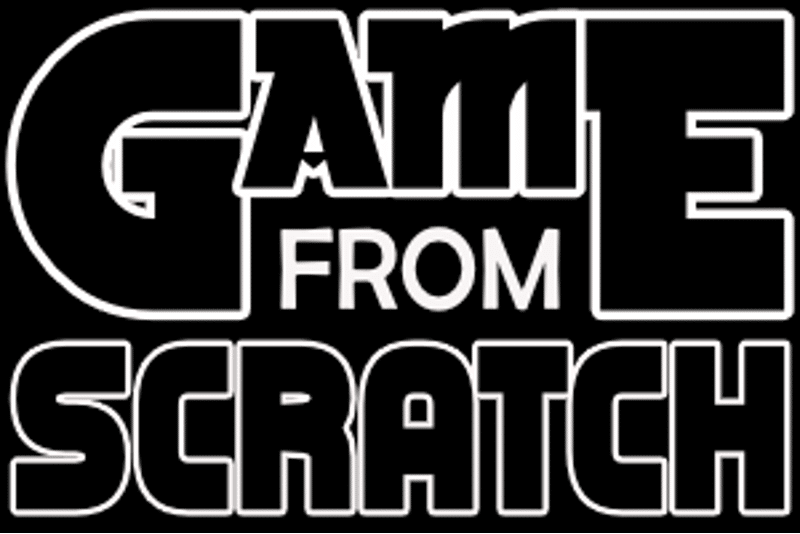 Everything you need to create a complete game (source, music, art) is provided.